OLD PARKED CARS. 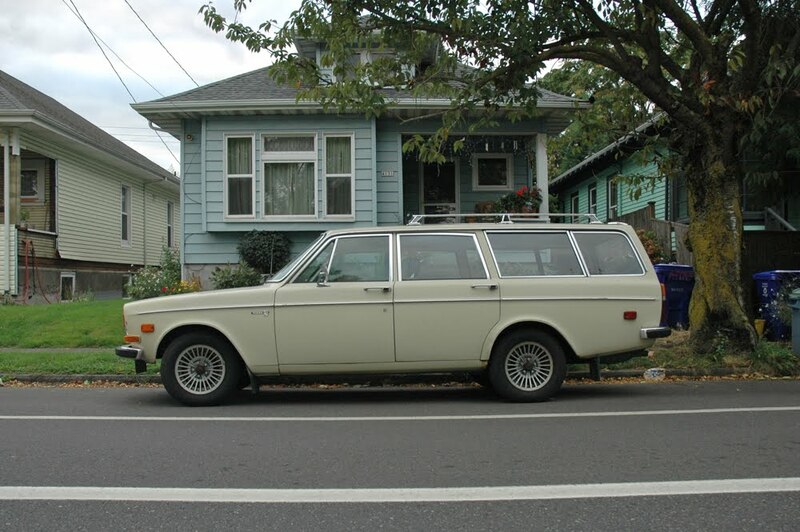 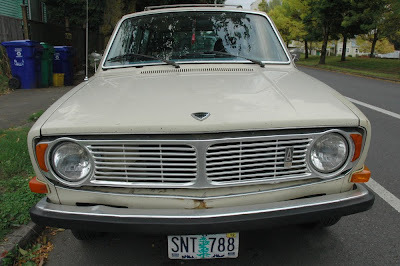 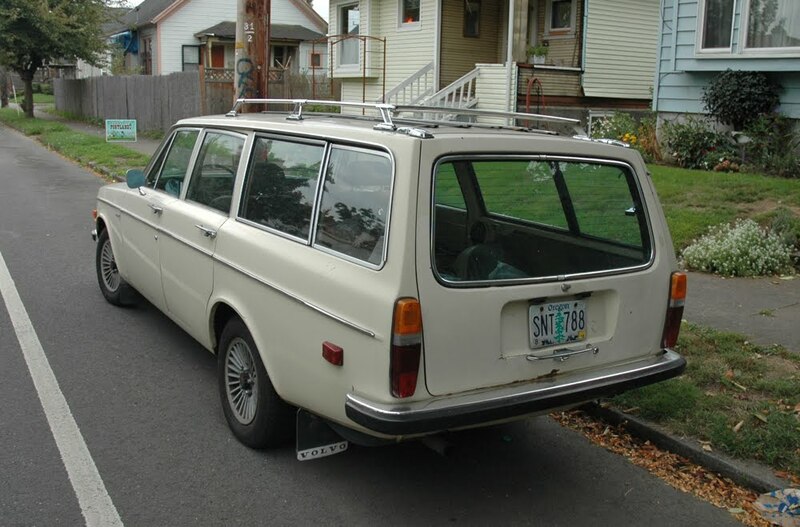 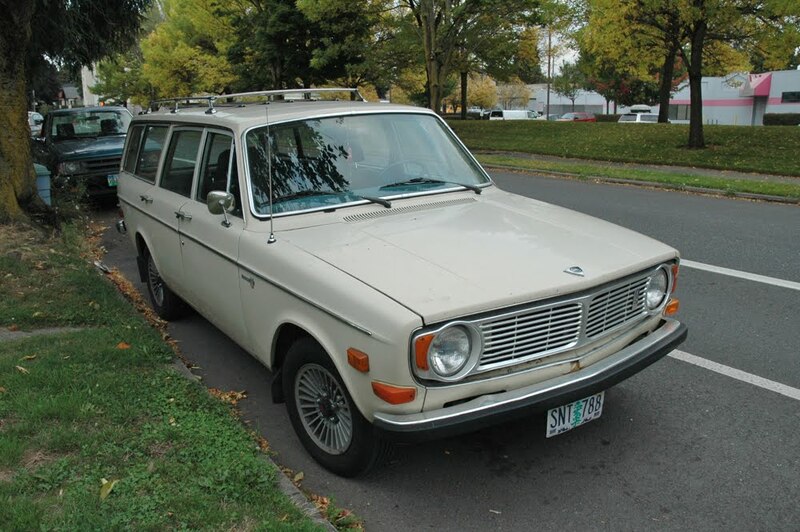 : 1970 Volvo 145.
the boxy volvo lines only get more irresistible, the farther back you go. 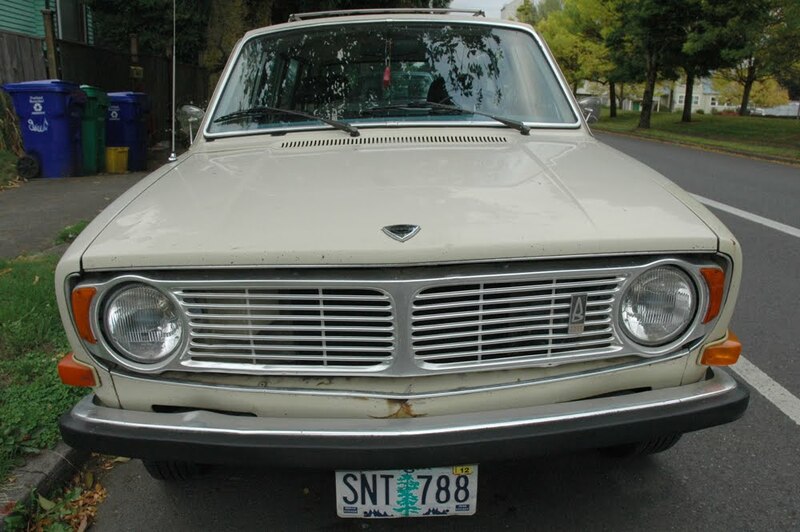 tiny bumpers ftw.